For use only with rear-facing Diono Radian seats and with a child who has complete head control and can sit up unassisted. Please note that the Angle Adjuster should not to be used with Newborns. 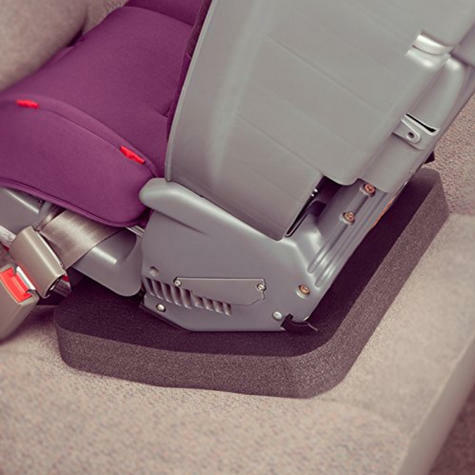 Angle Adjuster positions rear-facing Diono Radian car seat at a more upright angle for older children and can add up to 4” more room behind the front seats for more front leg room. 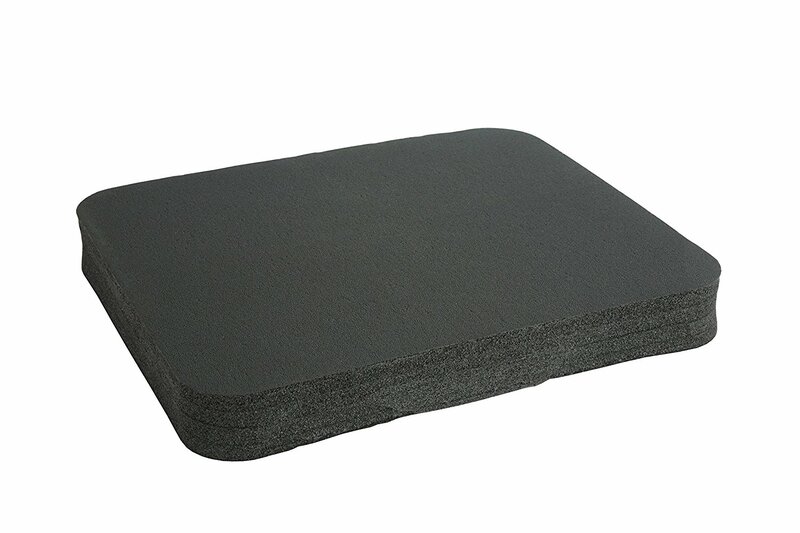 The dense foam construction adds firm, lateral support for increased stability. 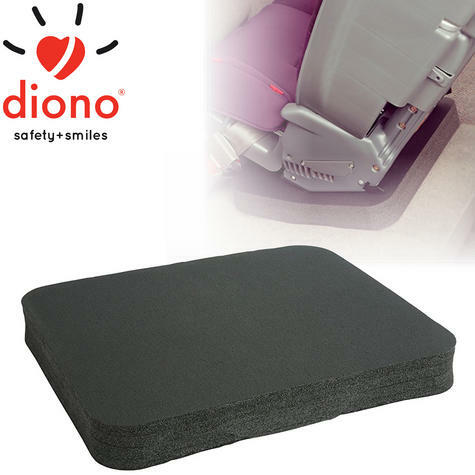 Angle Adjuster fits all Diono Convertible car seats and is isofix compatible. Crash tested.